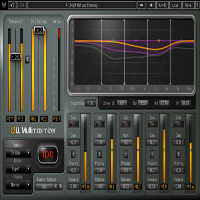 Presenting the L3-LL, the first multiband peak limiter that lets you maximize your mix, track by track, instrument by instrument. 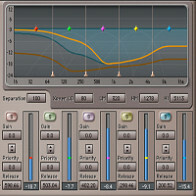 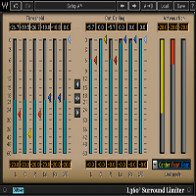 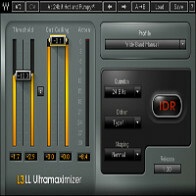 Including the same versatile presets that made the L3 the favorite of engineers the world over, the L3-LL extends the capabilities of the L-Series by leaps and bounds. The L3-LL's PLMixer™ Peak Limiting Mixer technology maximizes your volume with breathtaking detail, and its 5 band crossover with phase-corrected filters delivers sweet highs and punchy lows. 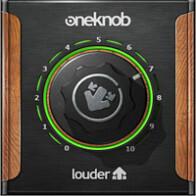 When you need maximum sound with minimum latency and complete control, the choice is clear: Loud & clear.